UNIVERSITE INTEGRALE: 1st Integral European Conference! 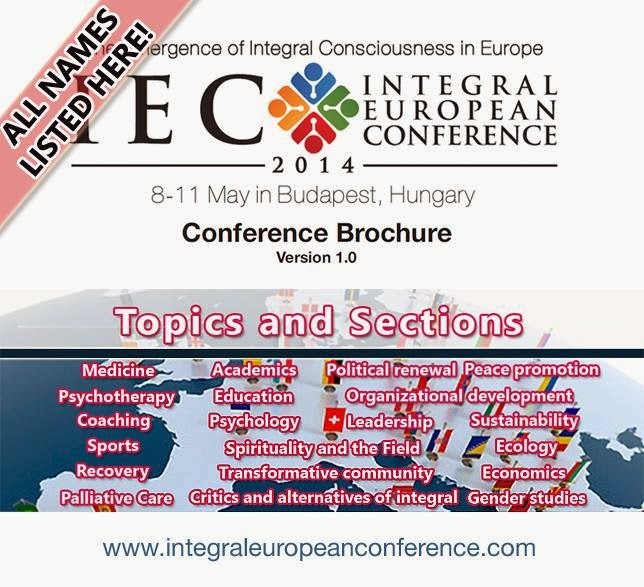 we proudly present you a body-mind-and-soul-shaking hell of a program for the 1st Integral European Conference. During the main conference we have 25 sections, each section 2 hours long, spread through Friday, Saturday and Sunday on each day parallel in 7-10 rooms. We are proud to present applications and solutions for so many challenges humankind is facing: from psychology & education, ecology & sustainability, leadership & organizational development, transformative community practices & gender issues to coaching and alternative & critical approaches to Integral. We will put further emphasis on psychotherapy, medicine & health, political & academic renewal, finance & economics and of course will give extensive room for spiritual practice & exploration. Not to forget that this is "just" the main conference block. 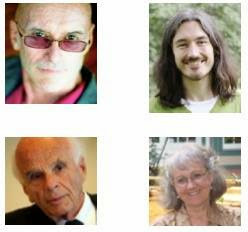 Our "centauric" conference format aims at connecting all senses, body, mind, spirit and soul. Enjoy delicious (if you wish vegan) regional food, yoga & meditation sessions and plenty of time to connect and network with other fellows at our pre-conference workshops, boat-party, tribal gatherings and Gulyas-Party, the VIP-Dinner and our post-conference Sightseeing Tour that already drew that much attention that we know we are going to fill busloads of people and tour around Hungary! With the coupon code "GOT20" you get 20% off the regular price. Please enter the coupon code while purchasing your ticket. If you got questions please check the FAQ section in the webshop. If you still got questions please call (+36) 30 602 5989.